We stayed at Base Lodge (a grade II listed Victorian house) located close to Exmoor and the South West Coast path. 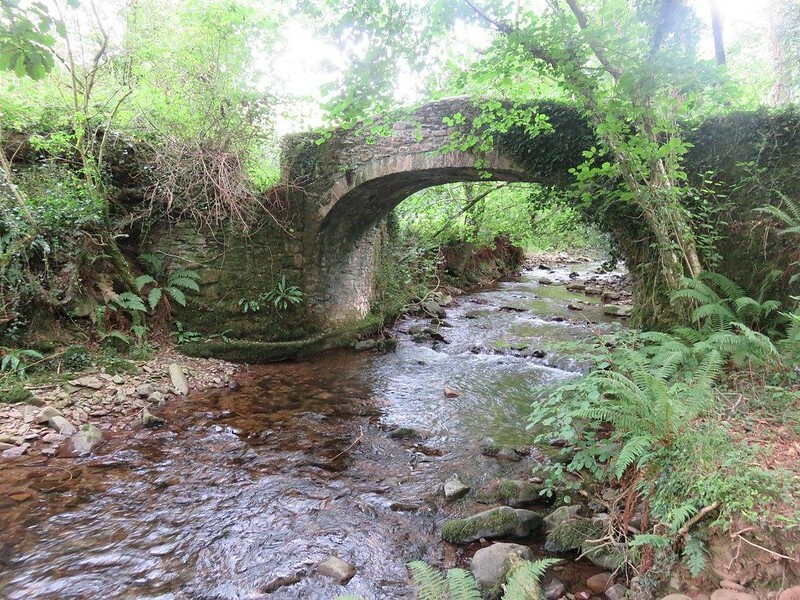 Exmoor is ideal for walking, mountain biking, wildlife spotting and other outdoor adventures. There is a wide range of landscape types within walking distance: coastal, woodland and moorland, and traditional pretty rural villages. The walks included Minehead to Porlock via Dunkery Beacon - lots of colour on Exmoor and some excellent views and a very pretty circular walk from Minehead via the picturesque village of Selworthy.